The medical information on this website is provided “as is” without any representations or warranties, express or implied. 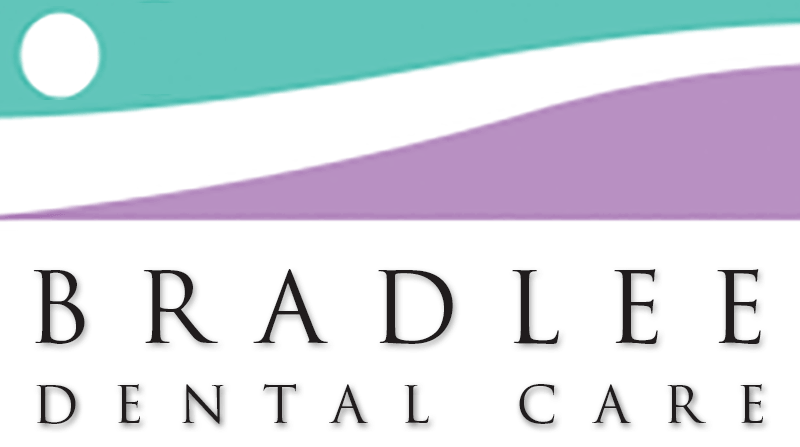 Bradlee Dental Care, its physicians, affiliates, suppliers and employees (Collectively hereinafter referred to as “Bradlee Dental Care”), make no representations or warranties in relation to the medical information on this website. Notice: This document was created using a Contractology template available at http://www.freenetlaw.com.